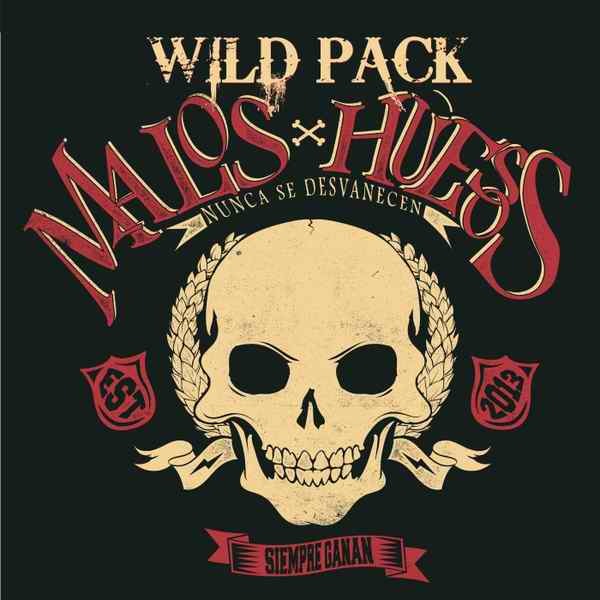 The Wild Pack Band: FREE Download - Knockdown Girl from Malos Huesos on Soundcloud. FREE Download - Knockdown Girl from Malos Huesos on Soundcloud. Download the full track KNOCKDOWN GIRL from Wild Pack's 2015 album "Malos Huesos" on Soundcloud, or listen to any of the other 8 songs.